When I was a kid, a bookmobile stopped in front of my home and changed my life. My library card filled my free time with books. Even the dinner hour became a chance to read more. I had been reading cereal boxes at breakfast, and staring at the clock while I tried to eat my lunch. Now I was studying medical encyclopedias at the table with my warm milk. I couldn't leave until I finished every last drop. What better reward for a reader than the company of a book. The bookmobile gave me access to new worlds. I could travel back in time, sail around the globe, and journey into sadness, joy, pain and love. Once through the door, surrounded by titles that changed every week on the bookmobile, I reached for knowledge and forgot my loneliness. When I found myself planning a book series and writing about Circle Island, I felt destined to feature a bookmobile. 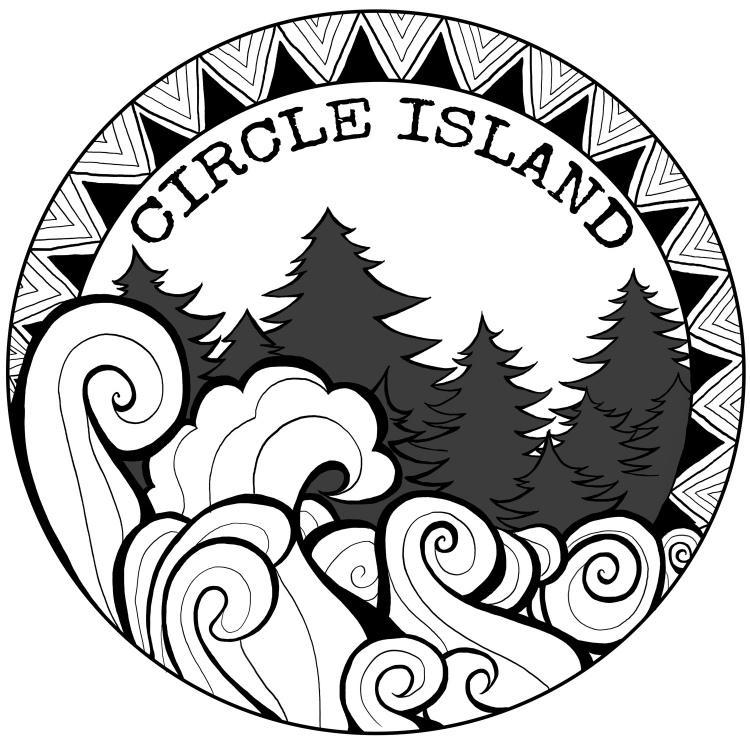 For the next year I'm going to be blogging about Circle Island while the bookmobile takes you on a tour through the series. What can you expect from the Circle Island Bookmobile Tour? You'll see me in the driver's seat, and I'll introduce you to a new story each month. There are 8 novels in the series. Additionally, there are 5 short stories that will be released in 2 collections. New artwork is coming that will feature our logo, but also a moral compass that will help guide you around the island. The journey will take us all full circle. I'll have book recommendations, if you want to read some classics while waiting for the releases from Circle Island. The Circle Island Bookmobile Tour starts next month, on the last Wednesday of November. My first stop on the tour will be with the characters from the first three novels in the series. I'm sharing behind the scenes narrative of these characters in a collection of short stories. Here's your library card for full access!